​Post WWII Atlanta sees changes that make the local population unsure, when eight African-American police officers are appointed, however, not everyone sees this as progress, despite the fact the newly appointed officers do not have the same power as their white counterparts. One night a traffic stop sees a young girl fleeing who is later found beaten and dead. The death of the girl has an effect on some of the officers who do not wish to see any deaths go uninvestigated, but the way things have always been done doesn’t like to be challenged. An account that reads realistically as well as is gripping as we follow the experience of Atlanta’s newest law enforcement officers and the challenges they face. 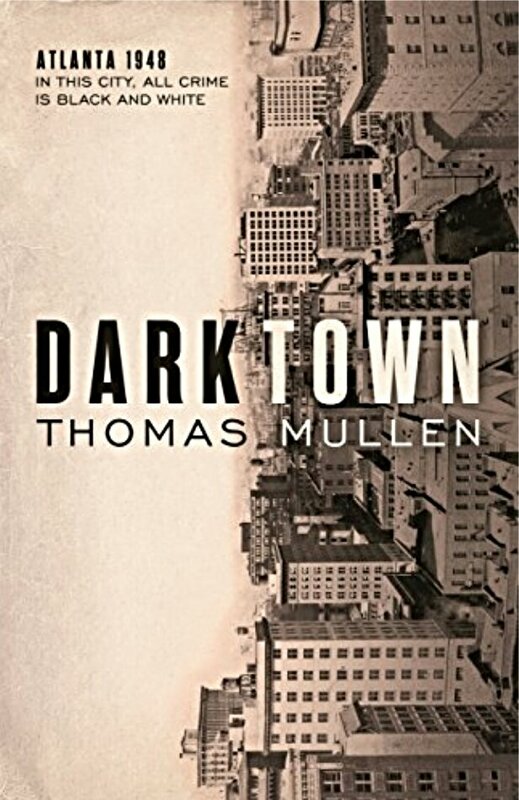 I found Darktown very easy to get into and easy to read despite the difficult subject matter of racial intolerance. The characters were memorable and relatable and the grey areas the subject matter throws up well written. The central story is about the death of an African-American girl but the side stories of the other characters enhanced my reading experience. A historical mystery thriller that kept me entertained and turning the pages well into the early hours of the morning, and I look forward to watching the forthcoming TV series based on this book. I’ve only seen good reviews about this book – didn’t know about the TV series. I thought I had dreamt the Tv series up when I couldn’t find any mention of it after I finished reading the book, but was relieved to see another reviewer mention it. Not sure when it will be on our screens but I look forward to seeing how they tackle the issues for Tv.